The Palestinian-Finnish larp Halat hisar will be organized again next summer. 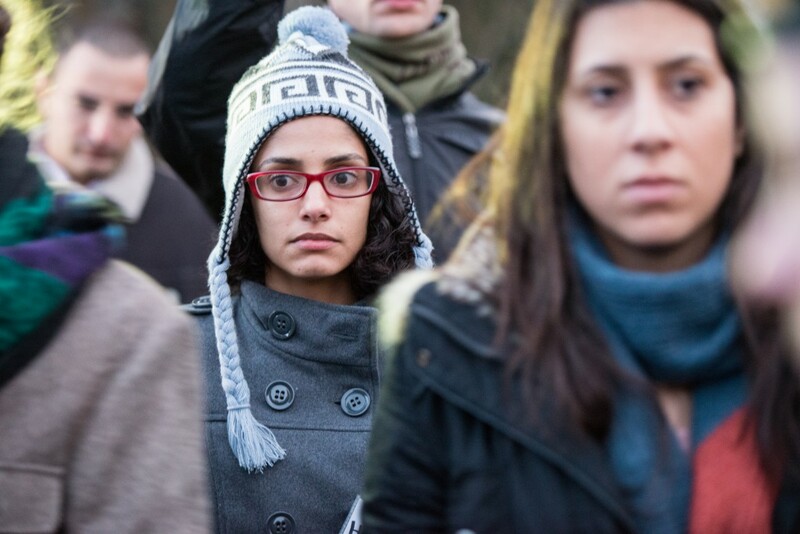 Our aim is to recreate the political conditions Palestinians live under in Finland. 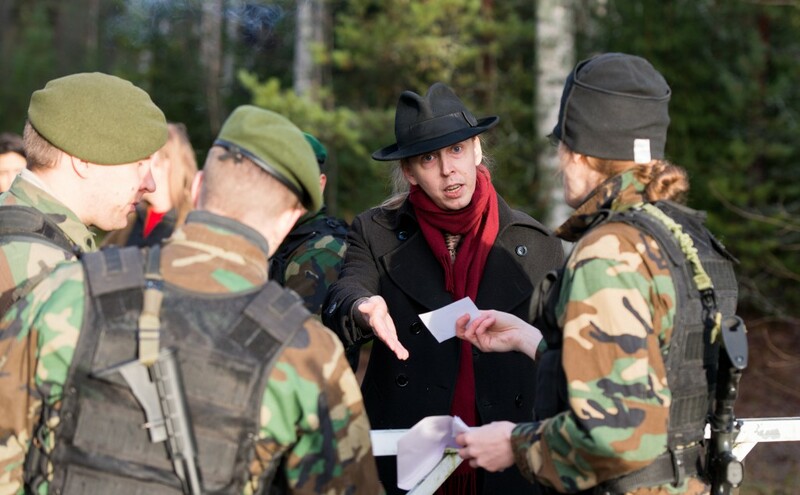 The larp takes place in the present day, in an alternate world where Finns live under occupation. 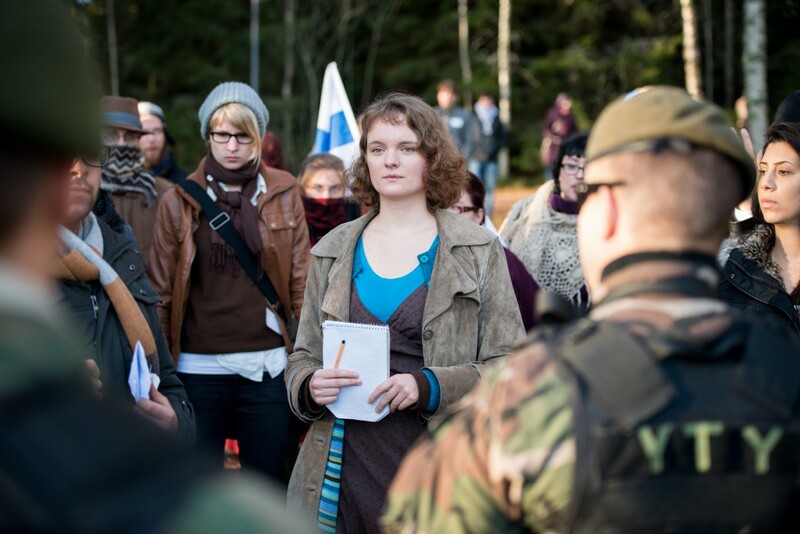 The characters are students and staff, as well as journalists and foreign activists, at the University of Helsinki in the Occupied Finnish Territories. They live through their day, going to class, working and dealing with the challenges presented by the occupying forces. The game will be held 16th – 19th of June, 2016. The venue is Otavan opisto, an educational institution near Mikkeli in Finland. Otavan opisto has a history of larp collaborations and is the site of the X-Con conference for larp organizers. 16th – 19th of June is a busy weekend for larp. The Danish-Swedish larp The Solution is also happening then, and is definitely something we recommend in case you’re not attending our game. Find out more on their website. Sign up for Halat hisar 2016 will open in early 2016, and we will post more material about the larp here as the game draws closer. You can also join the larp’s Facebook group here. If you wish to contact the organizers, send email to Kaisa Kangas (kaisa.kangas@helsinki.fi) or Juhana Pettersson (jlp@iki.fi). Halat hisar was originally run in 2013 in Parkano, Finland, as well as a smaller test game at the roleplaying festival Ropecon. The website of the original larp is here, and we’ve also published a documentation book about it, downloadable for free here. The photographer Tuomas Puikkonen has a wonderful gallery of images from the larp, here. The 2016 game will feature the same design, but the venue is different, and we’ve taken the opportunity to improve and tweak the game based on our experiences and changes in the political situation both in Palestine and in Finland. The 2016 run of Halat hisar was made possible by the support of the Kone Foundation.